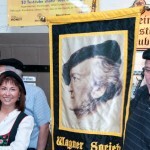 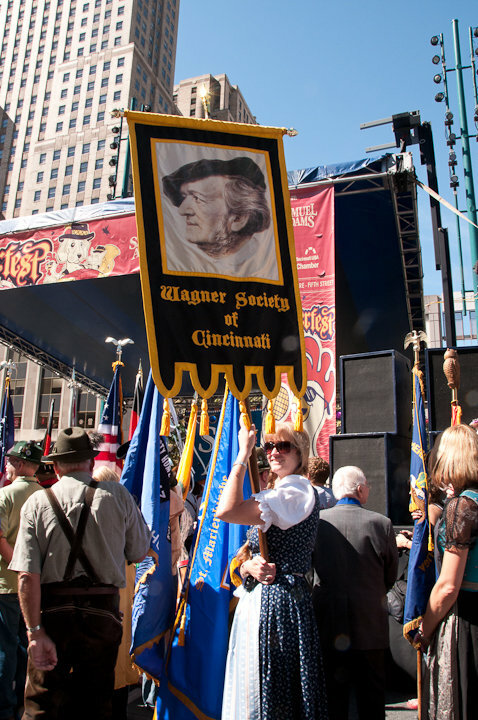 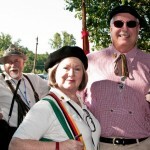 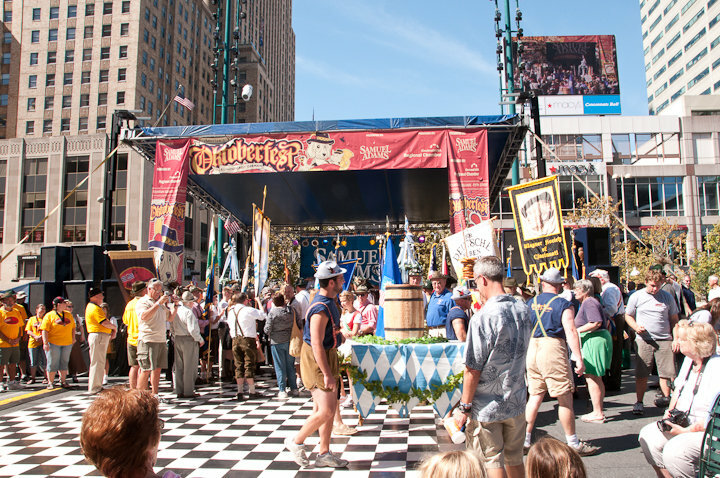 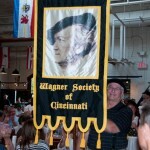 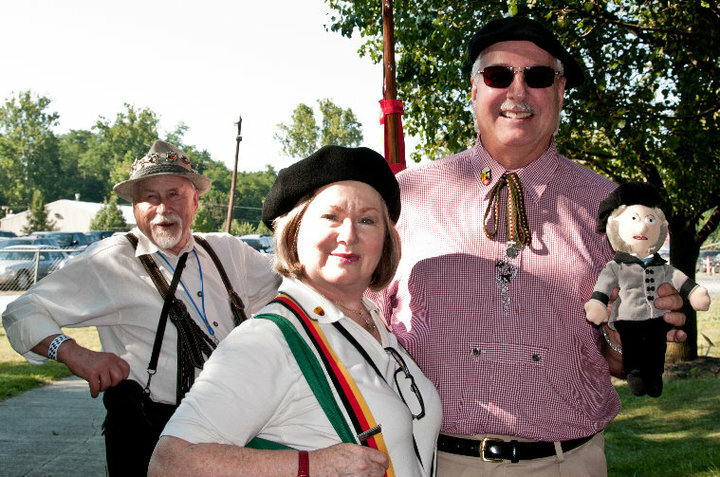 As a proud German American Citizens League member society, the Wagner Society of Cincinnati participates in local cultural events. 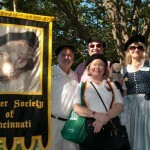 Here we are in yesterday’s Oktoberfest Zinzinnati parade. 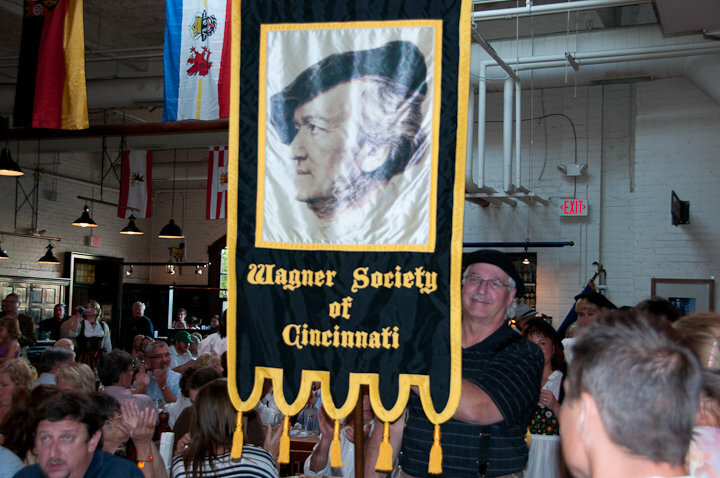 Wagner Society of Cincinnati members joined the September 16th Munich Sister City Association celebrations at the Hofbräuhaus Newport. 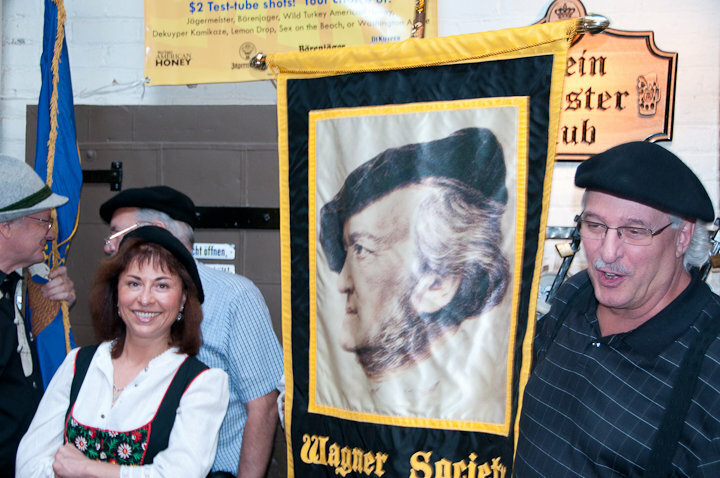 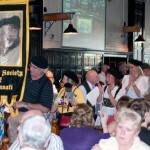 WSC members, as well as members of other German American Citizen League (GACL) societies, joined for a parade inside the Hofbräuhaus and enjoyed dinner while listening to the band from Bavaria, Musikkapelle Ebenhofen. 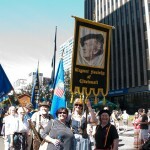 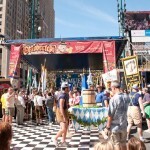 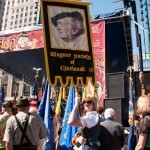 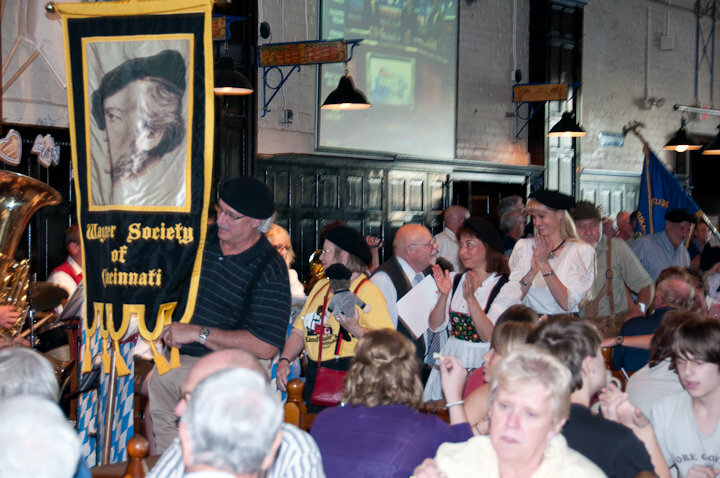 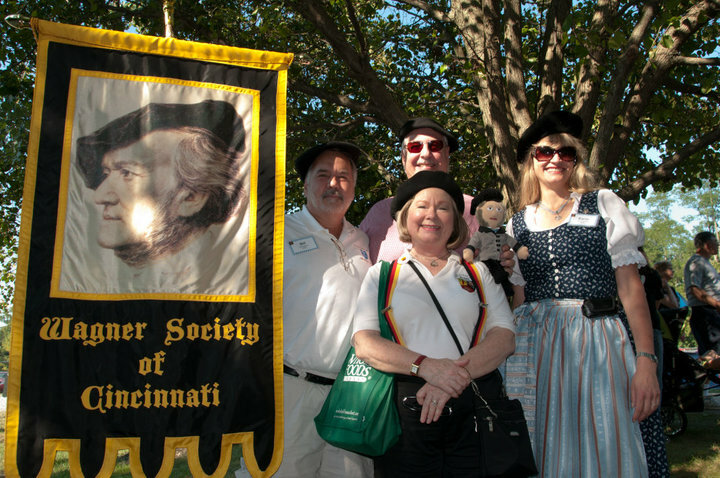 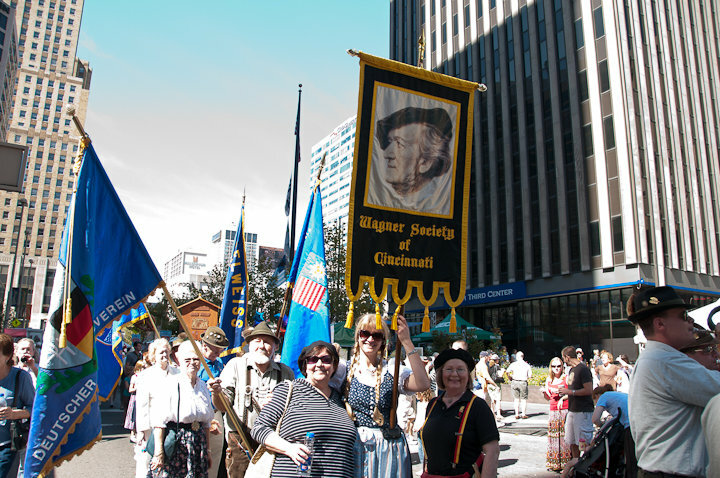 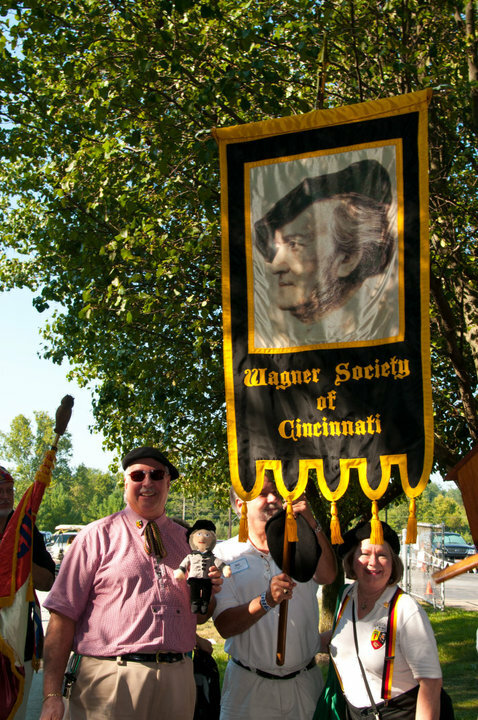 Members debuted the Wagner Society of Cincinnati banner at Germania Society’s Oktoberfest parade yesterday. 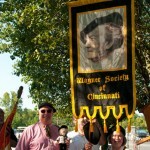 We think the Master would have been proud.